Maybelline EyeStudio Lasting Drama Gel Eyeliner is with oil-free formula that can hold highly concentrated pigments in a clear gel base. So color is more intense and lines resist wear for hours. It’s smudge-proof and Water-proof. I appreciate me for buying this product every time I use it. 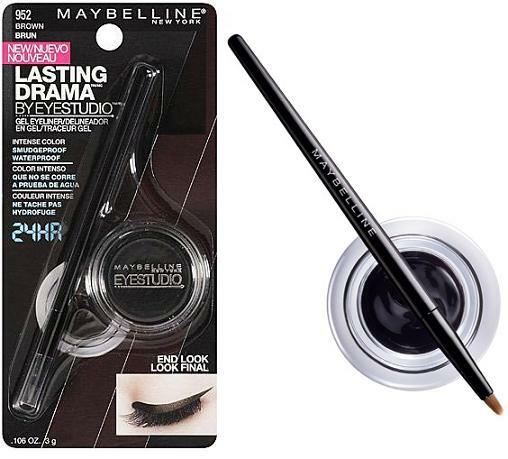 I can’t live without kohl, since a long time I was looking for an eyeliner or pencil or kohl which is smudge proof and and last long. I had many disappointments and then I tried it. I love wearing eyeliner on the waterline. I like to keep it clean, dark, smudge free and visible. 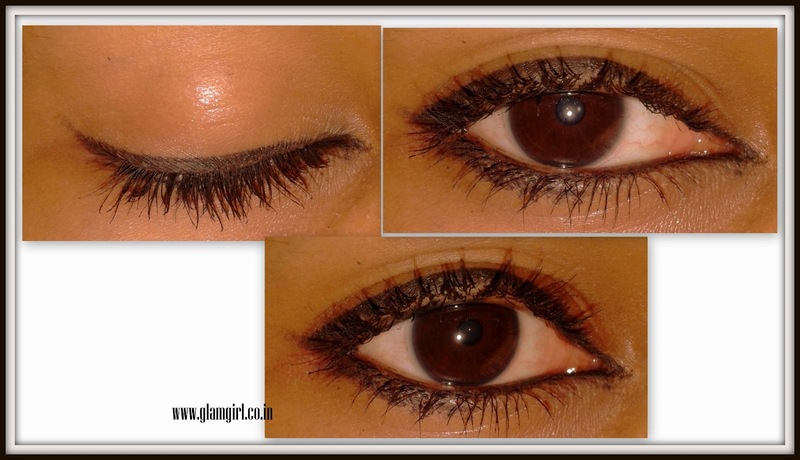 Lasting Drama Gel Eyeliner comes with a brush which allows to give different shapes to your eyes. This is a versatile liner, use it as kajal, liner, thick, thin anyways. This a must have. It comes in 3 more shades. Will I purchase it again: I don’t think my vanity case is complete without it.